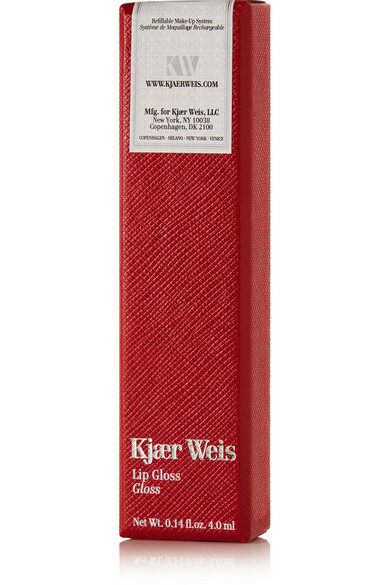 If you're used to lip gloss being sticky and uncomfortable, then Kjaer Weis' formula will make you rethink that - it's exceptionally lightweight and has a smooth texture that feels luxurious on your pout. 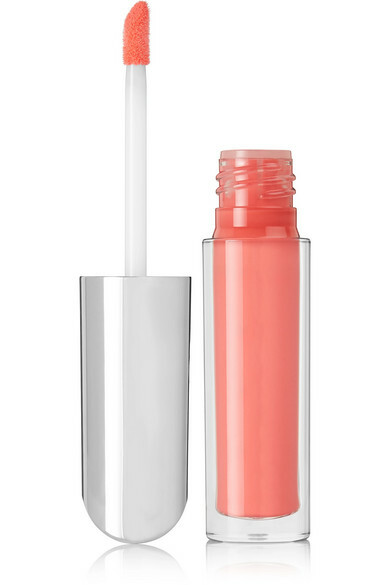 It's enriched with Castor and Rosehip Seed oils to impart hydration and plumpness. 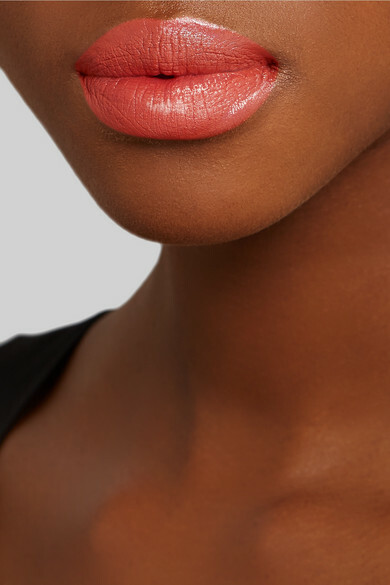 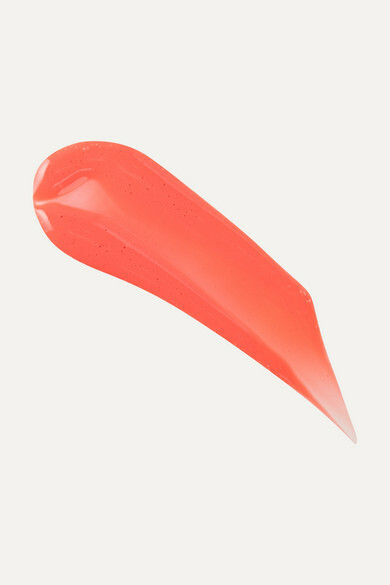 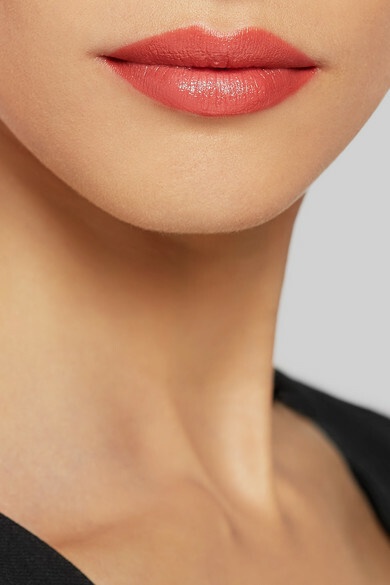 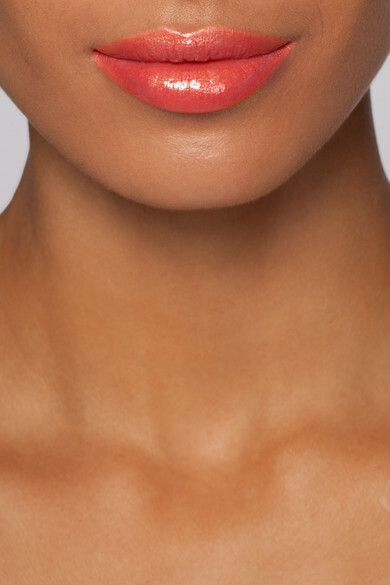 'Courage' is a bright coral hue that really complements bronzed skin.